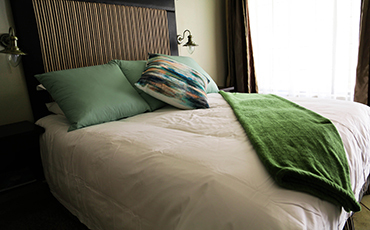 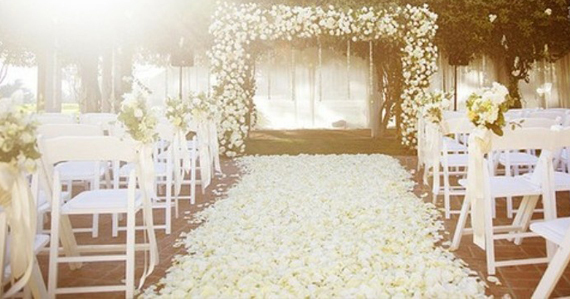 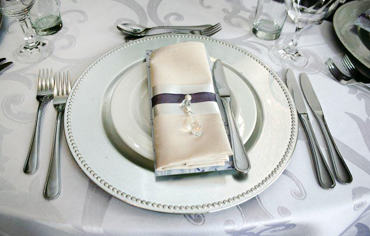 Luxury Accommodation, Dream Weddings, Functions & Conferences. 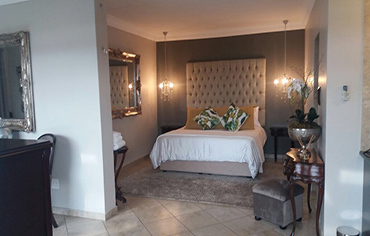 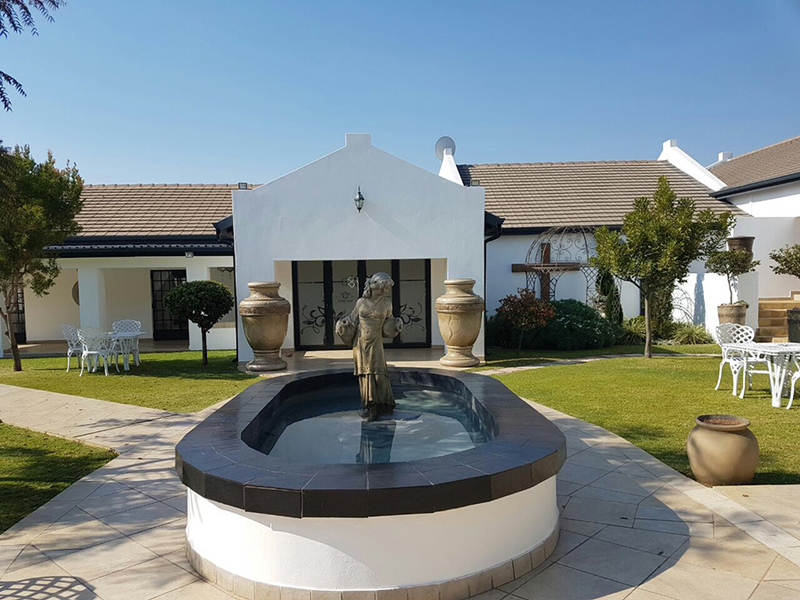 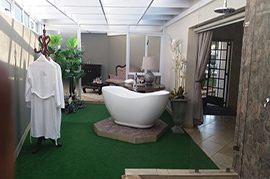 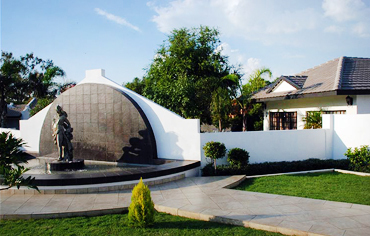 Destiny Lodge Cullinan is a private owned estate in the heart of the Historical Diamond Village of Cullinan, world renowned for its Cullinan Diamonds. 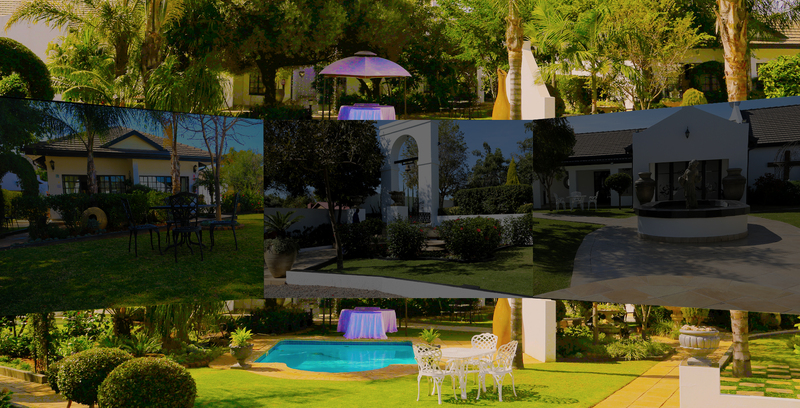 Destiny welcomes our guests to its world of elegance, tranquility and personalized attention. 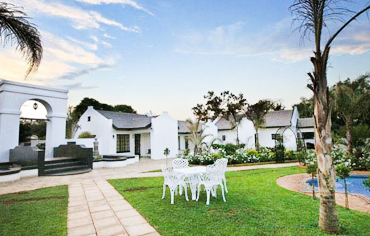 Surrounded by indigenous trees and exquisite gardens, Destiny is your one stop function/ Wedding and conference venue. 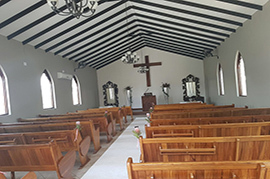 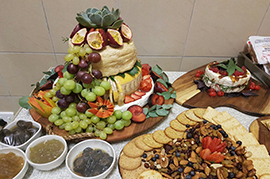 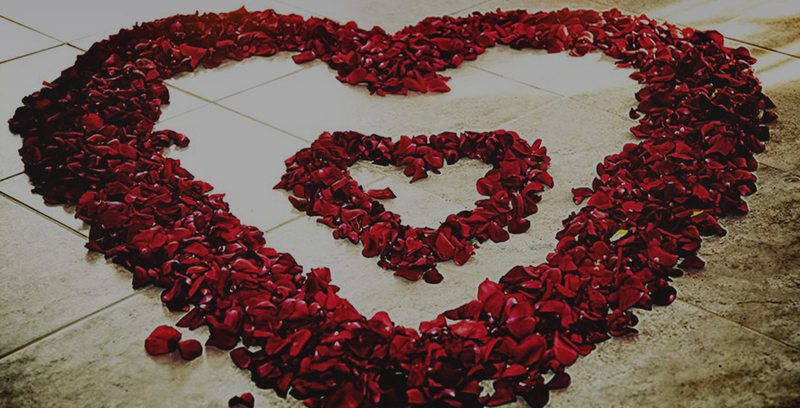 In a safe and secure environment only 28Km from Pretoria, Destiny Lodge and Venue is the ideal choice for your wedding/ Conference or function. 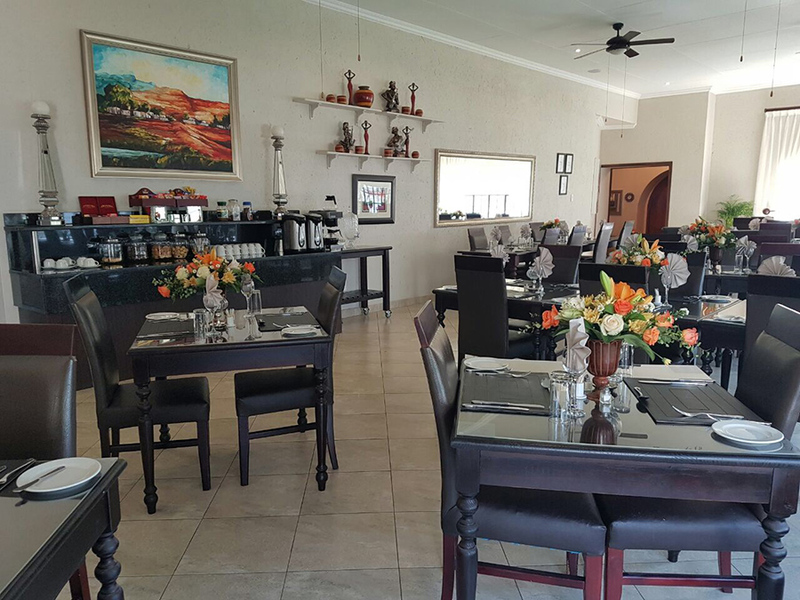 The venue boasts an ambiance of tranquility in a country surrounding and will accommodate a variety of taste. 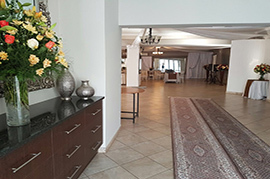 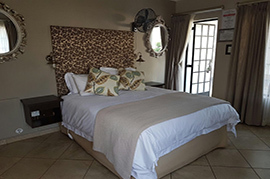 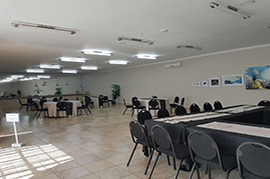 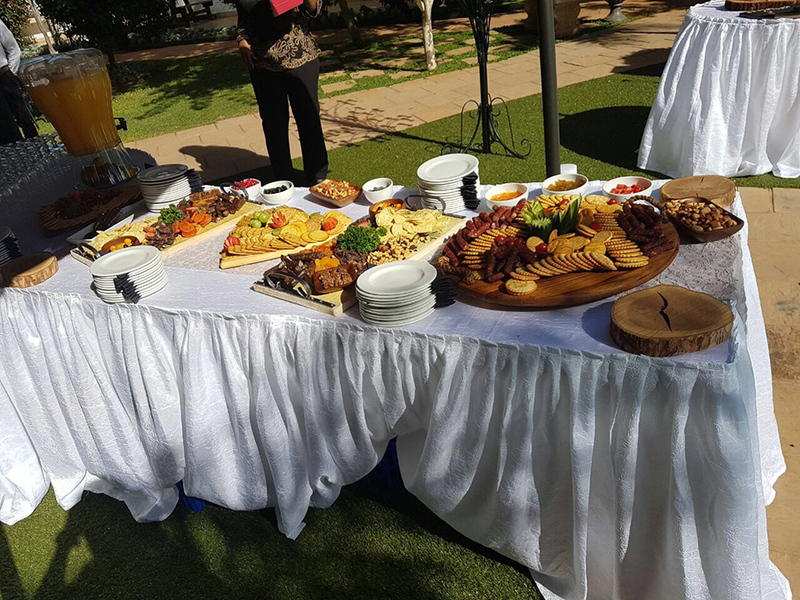 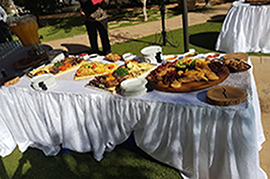 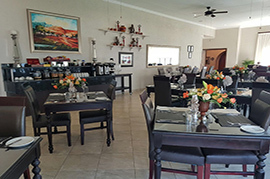 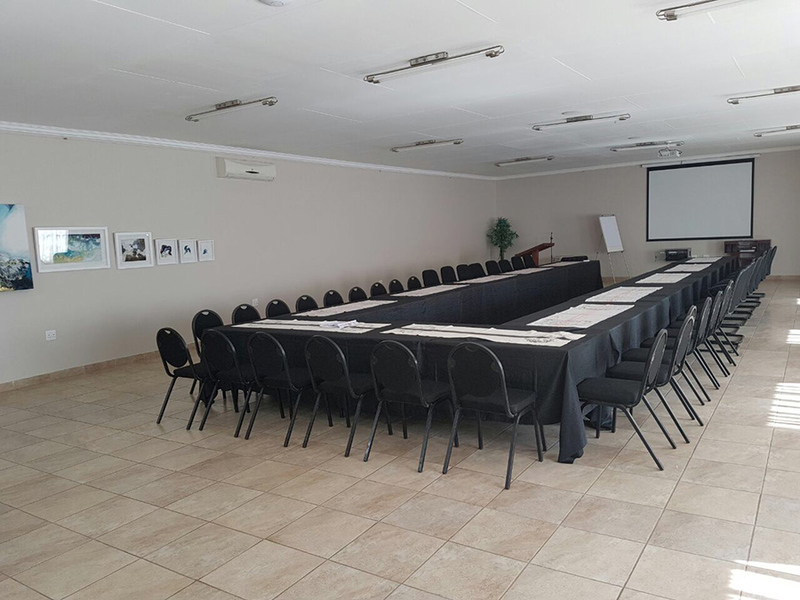 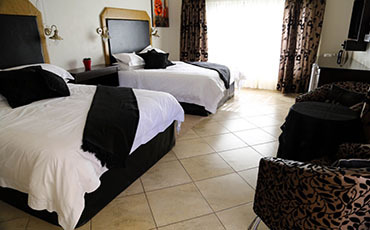 Destiny Lodge Cullinan can accommodate up to 150 guests comfortably. 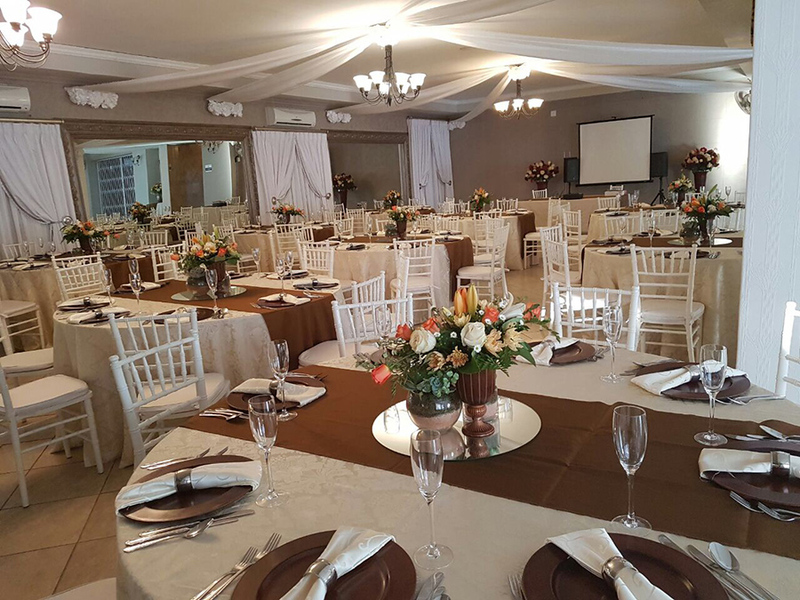 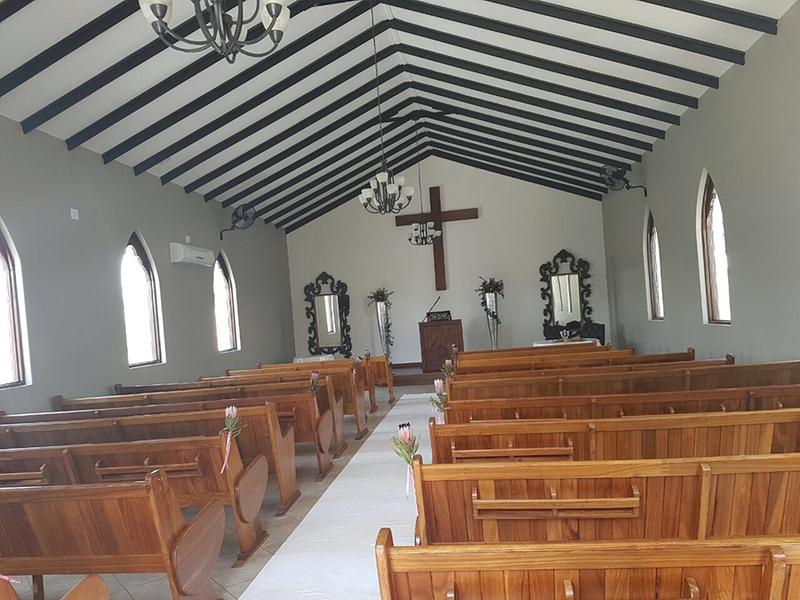 With 24 hour security, ample secure parking, experienced chefs and majestic d�cor this is the one stop function, wedding and conference venue. 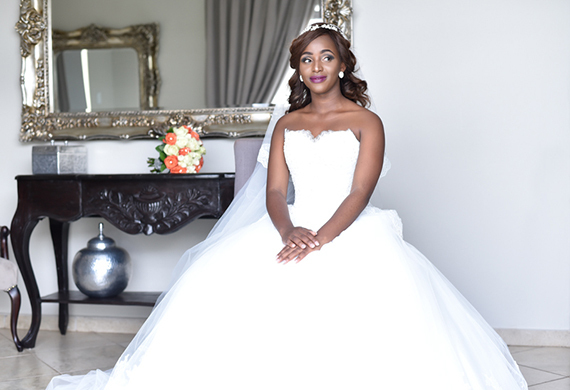 Do yourself a favour and visit Destiny for a viewing before making any decisions about your wedding day! If you would like to find out more about Destiny Lodge, please contact us!